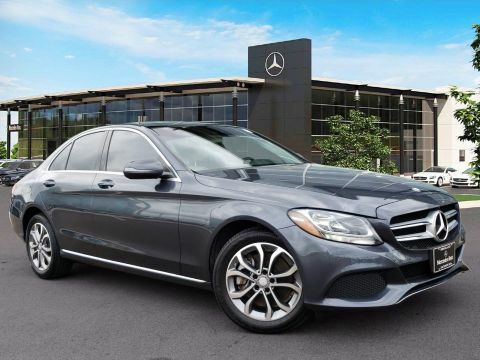 Certified Pre-Owned 2017 Mercedes-Benz C 300. 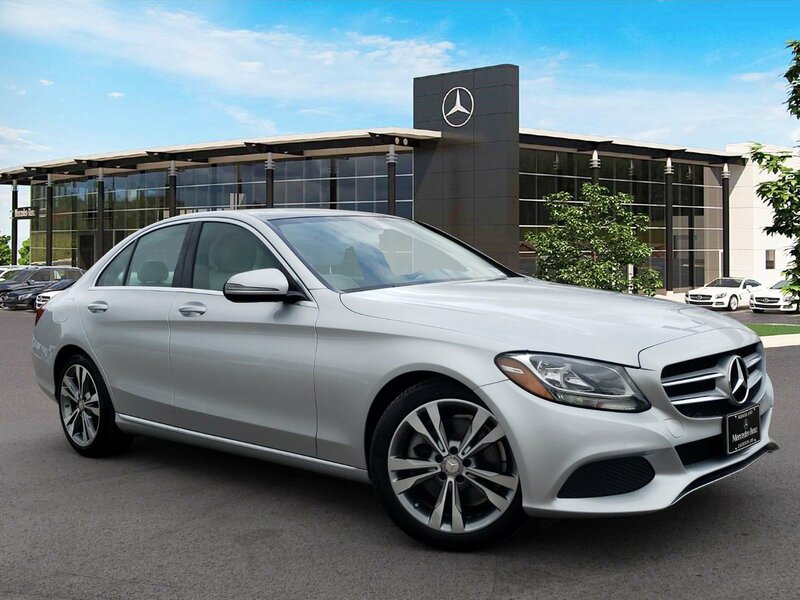 Iridium Silver Metallic over Crystal Gray/Black MB-Tex with Natural Grain Black Ash Wood Trim. 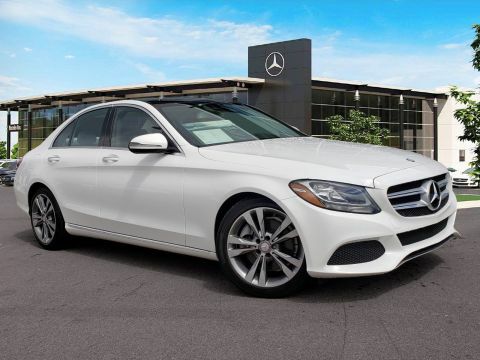 Equipped with Wheel Locking Bolts, Rearview Camera, Blind Spot Assist, SD-Card Navigation Pre-Wiring, Heated Front Seats, Standard Suspension, Rear Deck Spoiler, Panorama Sunroof. 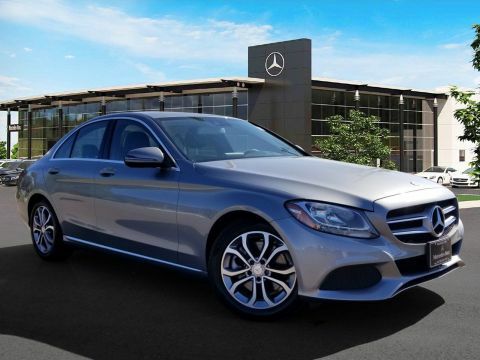 This Certified Pre-Owned Mercedes-Benz is covered until UNLIMITED miles or 01/04/2023.